7430 PLEX is valued at $0.0336 Cents each. 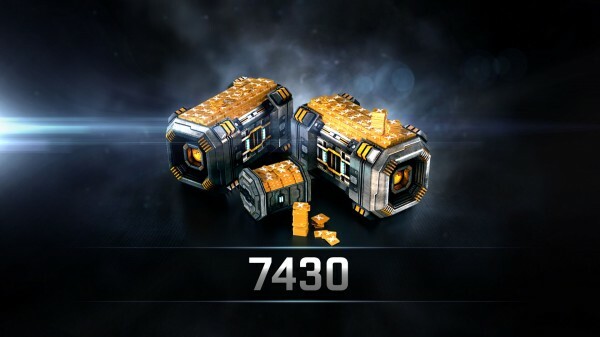 This package is only for serious players who need to generate serious amounts of ISK in game or wish to set their account to Omega for 14 months. This will give you lots of PLEX to sell for ISK. This is enough to set your clone at Omega for 420 days and have 430 left over.